A simple and beautiful theme with a horizontal layout. 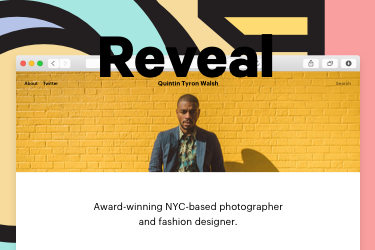 Other Scroll makes the most out of your images and is perfect for visual storytelling. 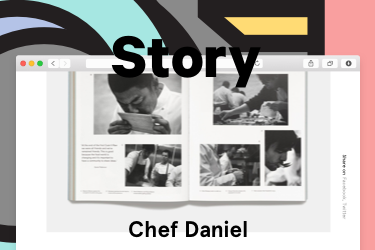 Story is designed to serve your talent as a visual storyteller. Get Other Story, tell your saga in a linear fashion and allow no deviations. 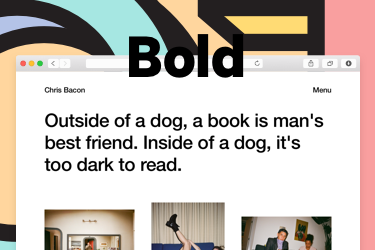 An honest theme with a grid style layout where you can collect things you like. 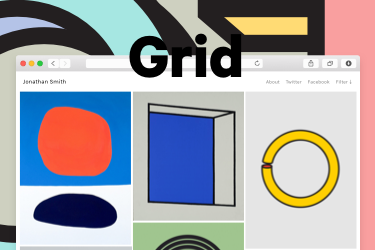 Just like all of our Other themes, Grid is fully customisable to suit whatever weird need you might have. Spend your time on the work you enjoy. 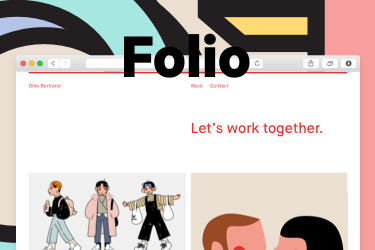 Get Folio to showcase it in the best way possible. 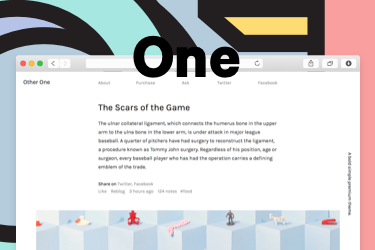 One is named after its simple one column layout. It’s minimal, like one of Steve’s many wet dreams. It has Scandinavian influences, but a lot of attitude. 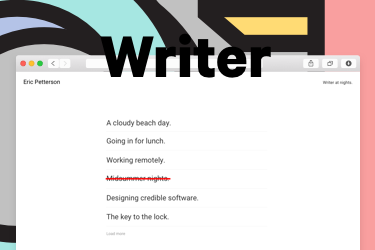 The screenshot for this theme doesn't really do it justice, but let’s face it, Other Writer is there for you to just… write. This theme is a perfect theme for those who don’t own a camera. 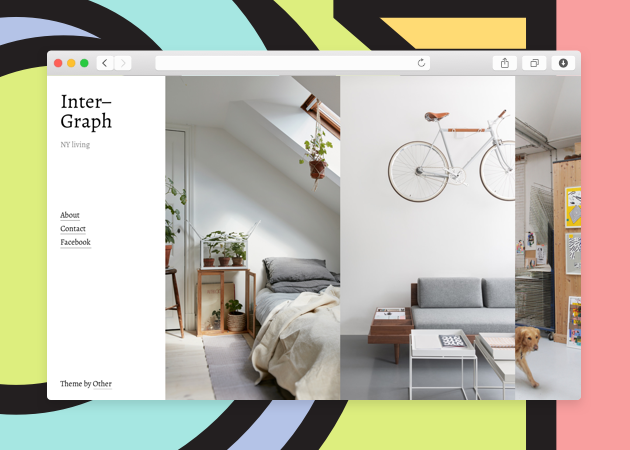 Tell us your story or showcase your favourite things the world wide web on a minimal, Scandinavian inspired design. 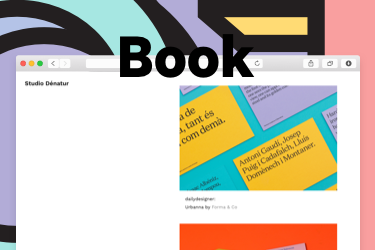 This book inspired theme lets you, the author, fill the pages with your story. Wrap your Book in a fancy cover, give yourself a title, a thrilling description and start blogging on a blank page! Our most basic theme. 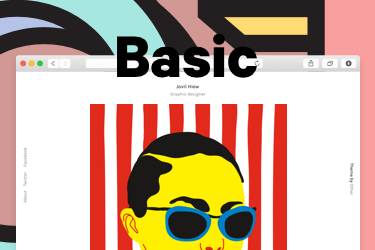 While still keeping it simple, fresh and zen alike, Basic offers a wide variety of features despite it’s name. Basic is simple but effective, like a microwave. 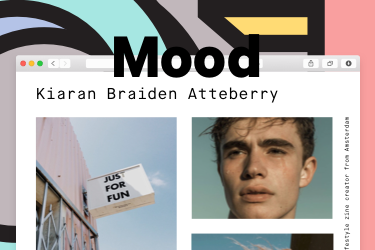 Just like in an AA-meeting where you are encouraged to share your emotional state with strangers, this theme likes to reflect your daily mood with posts you like. 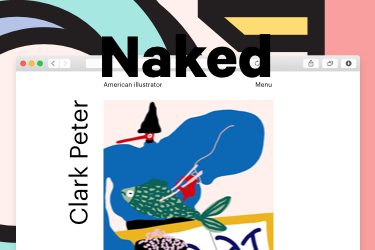 Naked is a stripped down, minimalistic theme with a single column layout. It gives a lot, and ask for little in return. It comes with a crooked title and a funky menu. Two has double column design layout. 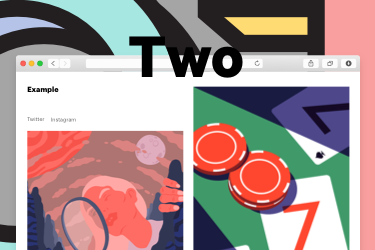 With it’s infinite scrolling feature, Two just keeps on giving and giving until you ask for no more. 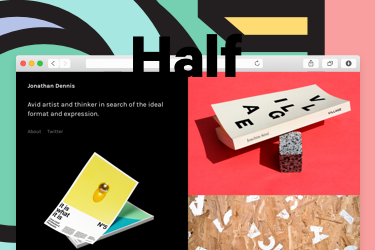 Half is great for those who like images, twice as much as they like any other content. We designed it with two columns to serve this purpose. 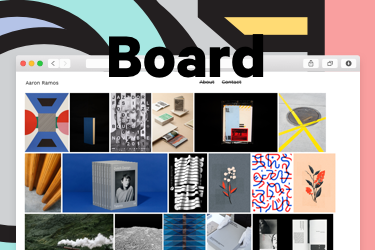 Board sports a masonry grid style layout that makes your site look clean and organized. 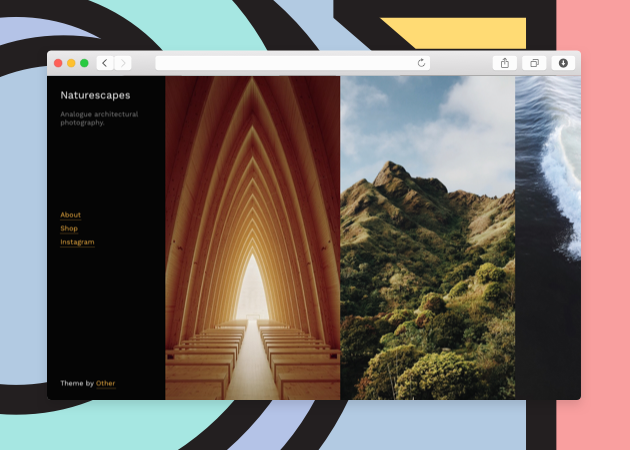 An overall well-structured theme that puts your work in the limelight. If life is a circle, am I a box? 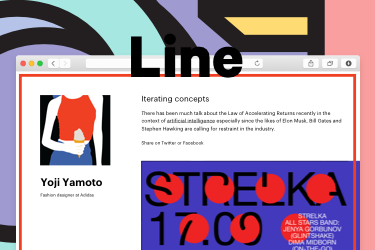 Other Line was coded with a ship load of love. We put all your content inside a box to make it more... you? 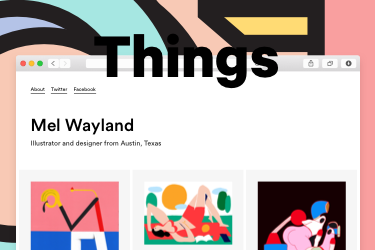 A graceful theme often referred to as the Rolls-Royce of Tumblr themes by creatives and the like. 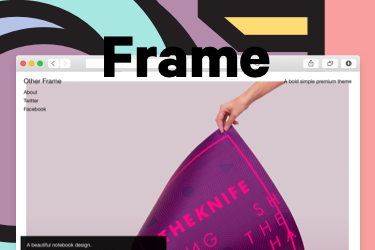 It sports a fancy parallax effect and a mind blowing slideshows for your photosets. Other Reveal is perfect for lazy “slow-scrolling-couch-evenings”. Other Reveal reacts to your scroll and bring posts into view when appropriate, thus giving your content the treatment it deserves. 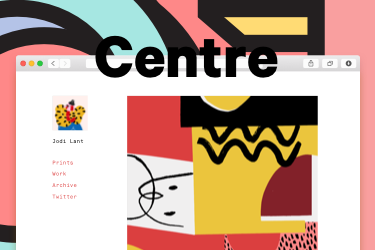 Other Centre is a fully responsive tumblr blog. 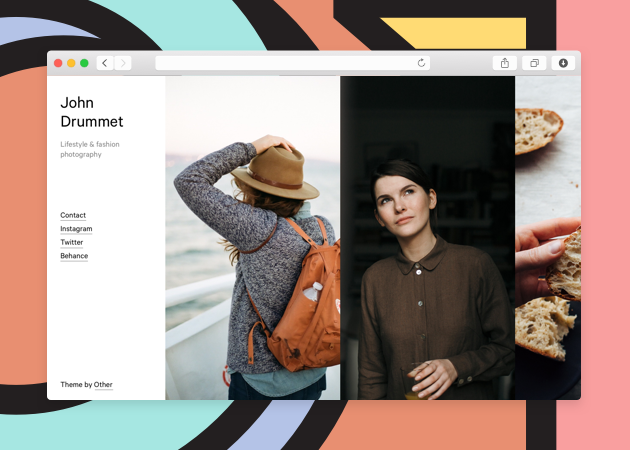 It's clutter free and clean layout is what makes this theme really stand out. Other Centre is a perfect example of less is more. 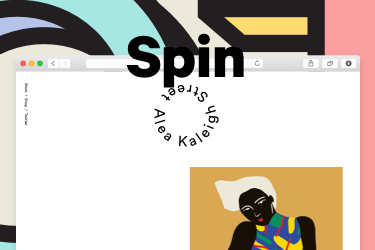 A minimal theme with an alternating left-right layout and the option to add a logo/avatar which spins when you scroll, super cool!